Steel manufacturers will soon reduce galvanised steel prices by 3.5%, or about Rs 1,000 or 1,500 a tonne, thanks to a steep decline in raw material costs. 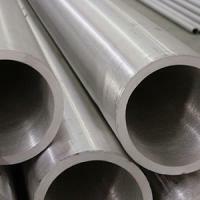 "Falling raw material prices has reduced the cost of production, which we will pass on to consumers," said Ankit Miglani, deputy managing director of Uttam Galva Steels, India's largest galvanised steel producer. While steel prices have declined by a marginal 0.51% in the past month, the commodity has seen more than 9% decline in the last four months due to weak demand from consumer industries. Interestingly, raw material prices have also followed the suit but the decline has been sharper in raw materials than steel. Prices of both pig iron and sponge iron have slumped by over 12% and 9%, respectively. While pig iron closed at Rs 21,800 a tonne on Friday, sponge iron was quoted at Rs 19,700 a tonne in Raipur (Chhattisgarh) market, a sharp decline from their respective levels of Rs 24,800 a tonne and Rs 21,700 a tonne on September 15, 2014. Another raw material, zinc, has witnessed a slump of more than 14% since September 2014 on low demand from consumer industries. Galvanised steel is primarily used for large constructions, including bridges, tunnels and giant housing complexes. 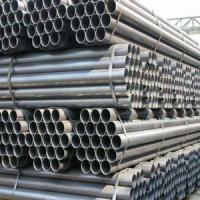 Zinc is used as a thick layer coating on steel longs, which makes bars corrosion-resistant. 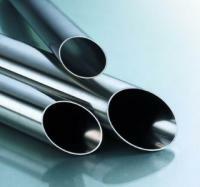 Galvanised steel producers follow the price movement of steel and zinc. Since prices of both raw materials have witnessed a decline in the last few months, galvanised steel producers will also follow cut in their basic products? prices. 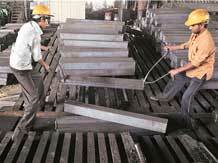 Primary steel producers have already announced 2?4% price cut to pass on the raw material price decline to consumers. 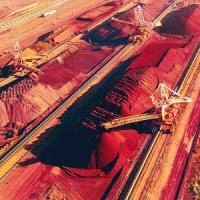 Iron ore prices have hit a low, currently being traded at $58 a tonne ex-China. With the government's focus on the infrastructure sector, the price cut across all steel and galvanised steel segments will provide a boost to the entire construction sector, said an analyst.